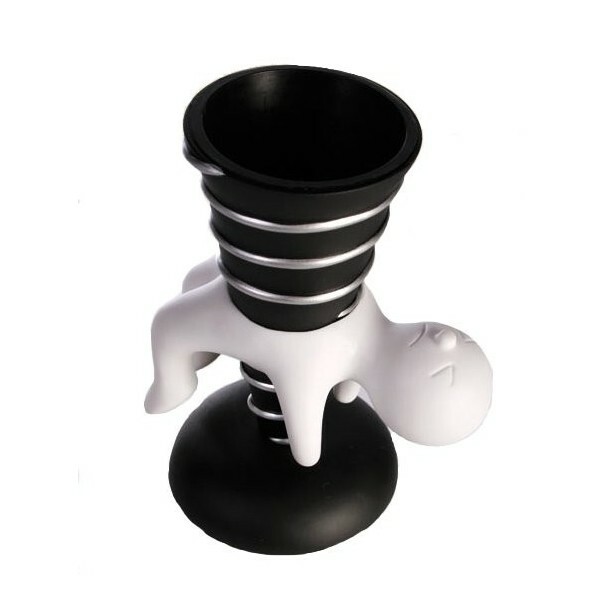 Madness Series Pen Holder. For a pen that more key nothing happens, this boat desestresate pencils madnessseries. Sometimes we have moments of tesión, or when studying for a test complicated,or for example, work by having a colleague or boss heavy. Well now you can ease those tense moments sticking pencils and pens to this poor man. Madness pencil pot made ? ?in polyresin and comes in two colors, red and white. Pen holder measures: 14 x 11 cm approx ..